You were given gifts in this life. Each of us has the ability to see what the future holds in empowering others, changing their lives and making a difference in our own, but first you have to STEP into that POWER! You CAN create your BEST life with Clarity and Confidence. Often times smart woman are surprised to find themselves in an unhealthy relationship, not earning the money they deserve, always second guessing themselves, their capabilities and worthiness while repeating the same patterns over and over, but are not clear on why! Do any of these questions resonate with you? Are you ready for clarity in your life as to your gifts and capabilities? Do you talk yourself out of opportunities not believing you are ENOUGH? Are you in a relationship that you know isn’t healthy mentally or emotionally? Do you have a unhealthy lifestyle? Do you have a disorganized living space? Are you unhappy with your job or career or if you are an entrepreneur your business is barely thriving? If you answered yes to any of the questions above or if anything you read resonates with you, then you are ready for a Coach to help you get crystal clear on your path for a healthier Body, Mind and Spirit. Create your BEST life with Clarity and Confidence, Love YOUrself as the incredible person you are meant to be. Let me help show you how! 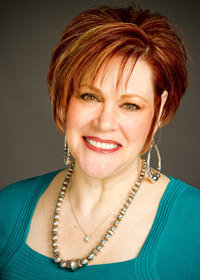 As Founder and Director I proudly support WOW Utah! 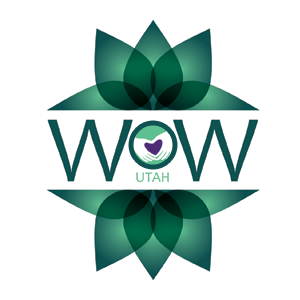 Click on the WOW Utah Logo for more information.